We all know that taking the family to Italy is a good bet: the food is beloved by all ages, and the locals are terrific with children. And there’s such a variety of landscapes from top to toe that you’ve plenty of choice when it comes to family-friendly destinations. 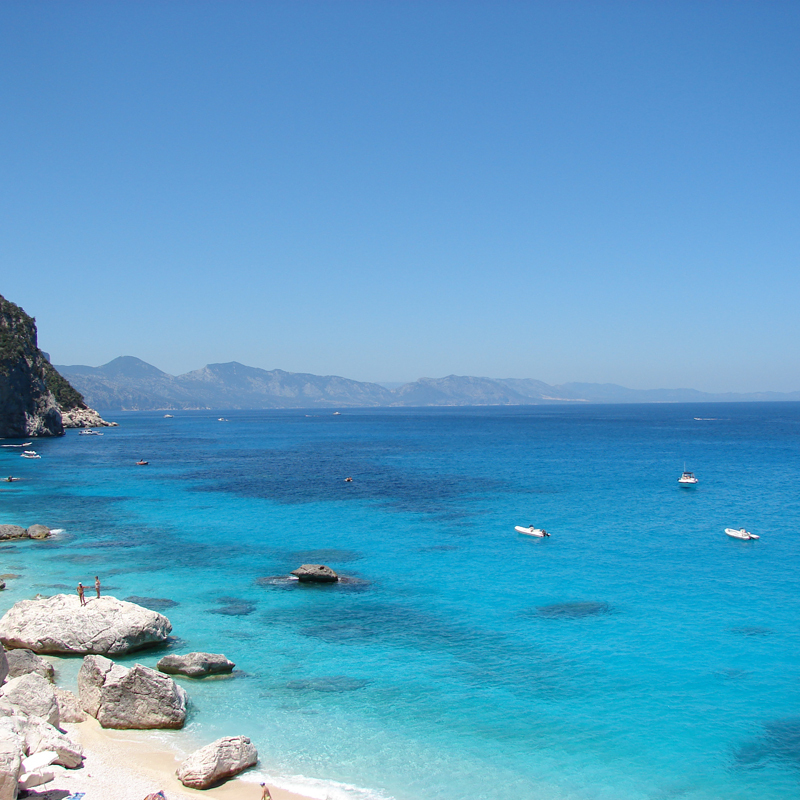 If you want to combine la dolce vita with island life, you can’t beat holidaying in Sicily or Sardinia. 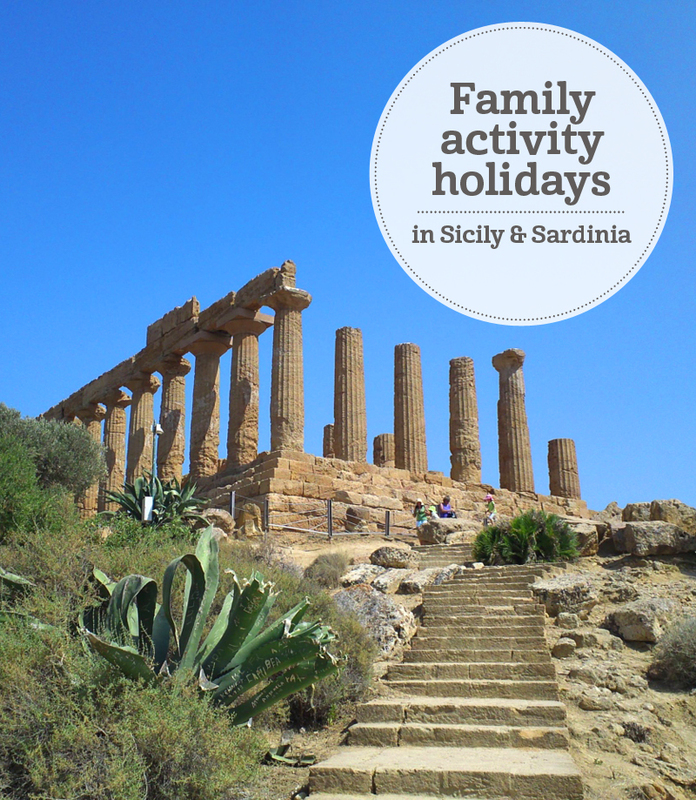 Here are our top 5 activities for families in these two Mediterranean beauties. There’s no better way to learn history than by taking in some well-preserved ruins. 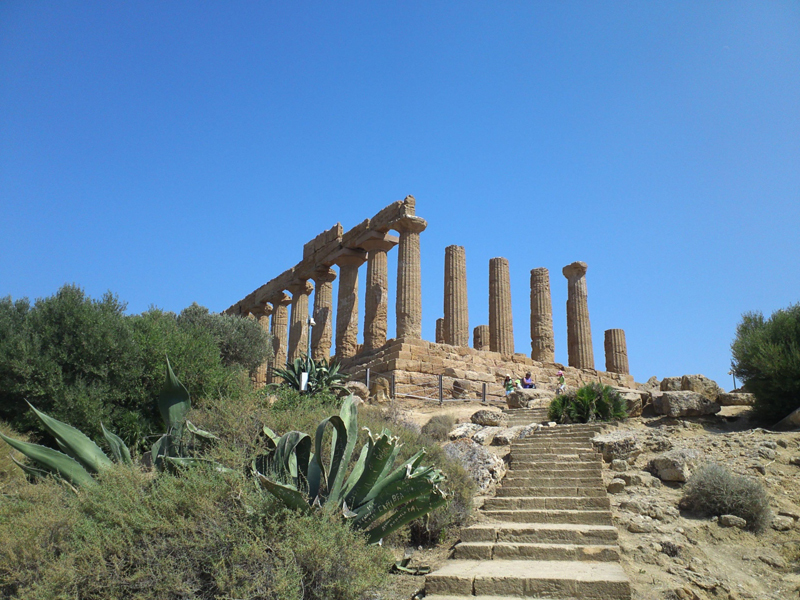 Those at Agrigento in southern Sicily, which include the famous Valley of Temples, are considered some of the finest Greek buildings outside Greece itself and have World Heritage status. 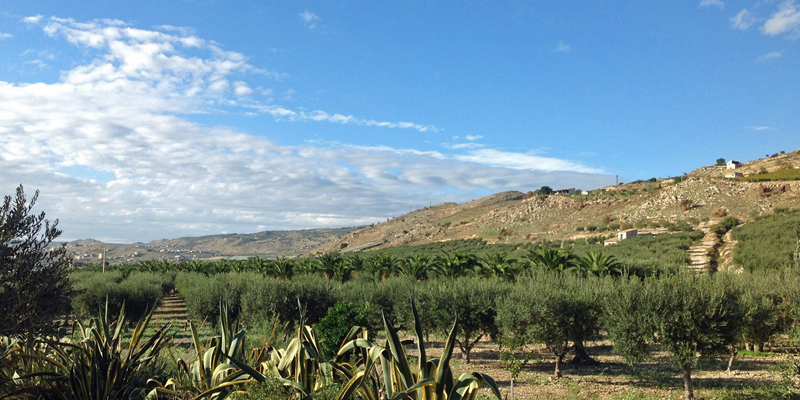 Base yourselves on a working olive farm with home-cooked food, large suites for families and a self-catering cottage, plus a spring-fed swimming pool and shady gardens. While you’re in a historic frame of mind, there are wonderful Roman mosaics at the Villa del Casale only 30 minutes away, and no less than 3 cool hilltop castles to discover. And there are a host of sandy beaches nearby. 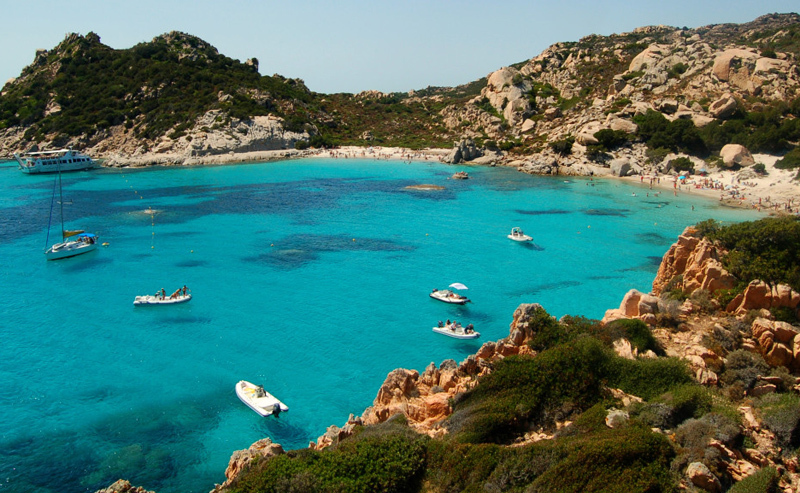 Sardinia’s rugged Costa Smeralda is one of the most exclusive stretches of coast in the world, an ‘eco-sensitive millionaire’s paradise’. Dazzlingly beautiful (and dazzlingly expensive to stay on! ), with translucent waters and superlative beaches fringed with herb-scented scrub and framed by granite outcrops, it’s wonderful for snorkelling and swimming. 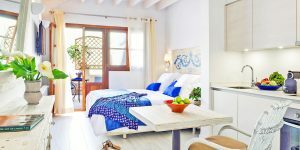 Most folk tend to stay just inland, where you get much more for your money – perhaps on a small and peaceful country estate with a shimmering swimming pool, a tasty restaurant and suites with shaded terraces for families. There’s also a private villa with its own pool if you want to join the A-listers. Europe’s largest active volcano is surprisingly accessible – drive (or get the bus) to Mt Etna National Park in the northwest of Sicily, park up at Refugio Sapienza, and take the cable car a further 800m up. From here, throw snowballs at each other as you ski down, or walk for about an hour to get to the crater (if you’re very lazy you can hire a 4×4), with the most stupendous view from the top. There are also tours (some involving an electric mountain bike), which can be arranged by your hotel. We love this sophisticated yet relaxing retreat: the style is eclectic yet harmonious, and there’s a terrific pool and a cute playground for the kids. You’d be surprised how many thrills and spills there are to be had along the pristine 50km-long Golfo di Orosei, on Sardinia’s wild east coast. 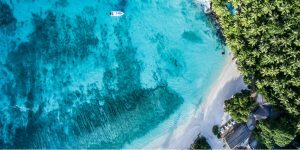 There’s the usual panoply of watersports, from waterskiing to kayaking, and you can take a boat to sheer cliffs which give way to glorious hidden beaches and sea caves. Europe’s ‘Grand Canyon’ (the Gola su Gorropu) has huge limestone walls for climbing, or you can hike in the Supramonte mountains; alternatively, walk some of the spectacular coastal path, the Selvaggio Blu. 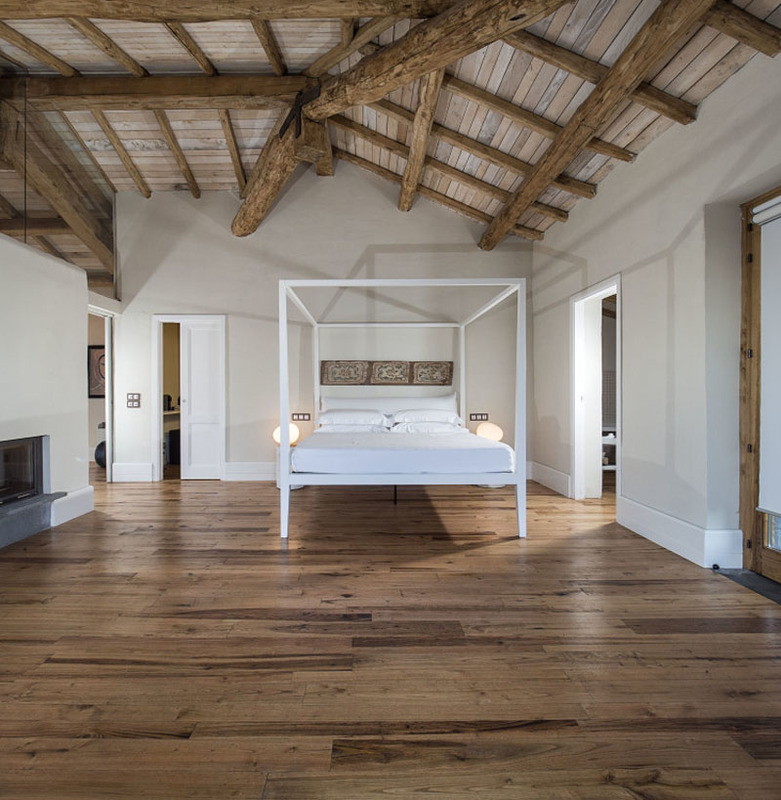 Base yourselves in this delightful hotel in the small town of Orosei, which has bikes to borrow, suites for families, and a beach club with beach volleyball and pedalos. 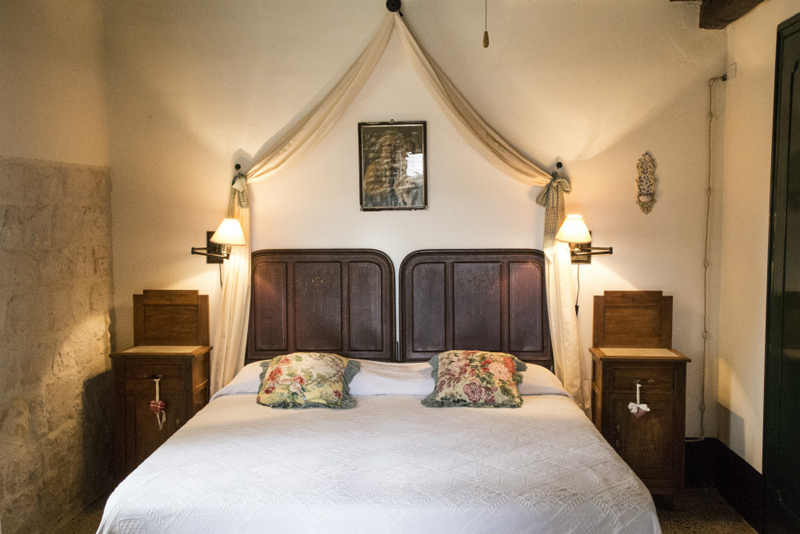 Outdoorsy families looking to immerse themselves in country life should consider this great-value, retro-chic agriturismo in the south-east corner of Sicily. It’s off the beaten track yet close to beaches. You get a private garden, some apartments have kitchenettes, and there’s a lovely pool and a small playground. Birdsong bursts forth all around, there are meadows of flowers to wander through, and horse-riding nearby. 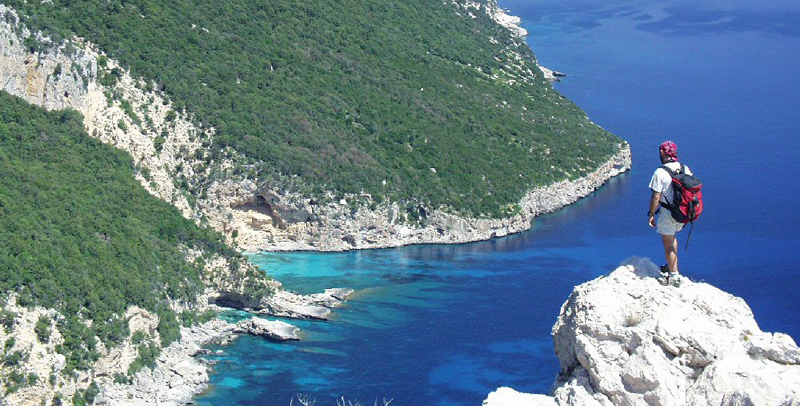 The excellent Vendicari Nature Reserve is a 40-minute drive away; here you’ll find lagoons of waterfowl including flamingos and storks, striking rocky coastline and sand dunes, and plenty of great walking paths. 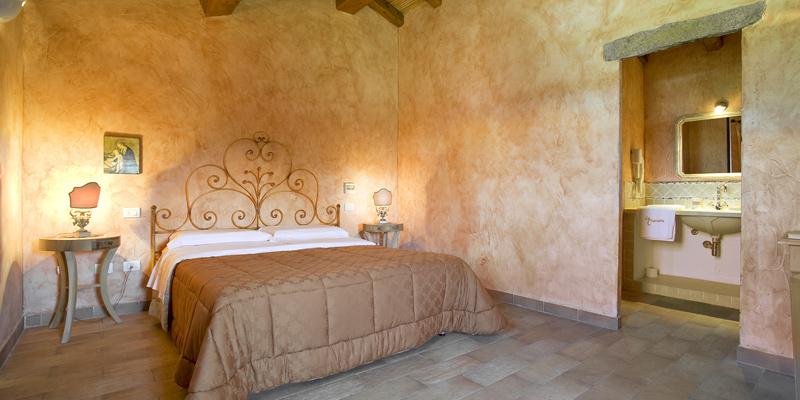 View all of the family-friendly boutique hotels in our Kids Collection.